We would love to hear from you. To give us feedback or suggestions, please fill in below. To chat live with our Concierge Team, please click on the orange Chat button at the bottom. 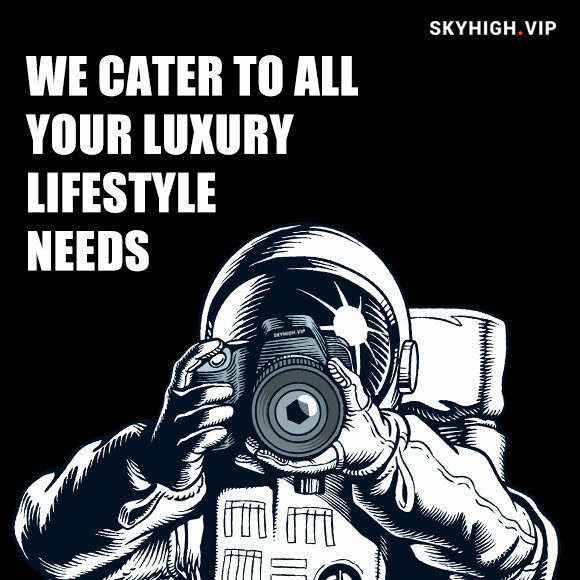 SKYHIGH.VIP exclusive Members around the globe are served consistently by our dedicated team of Managers, spanning across 8 regions, operating in 45 countries and based in 92 cities, giving them the ultimate insider information and tips on the latest in luxury lifestyle trends.